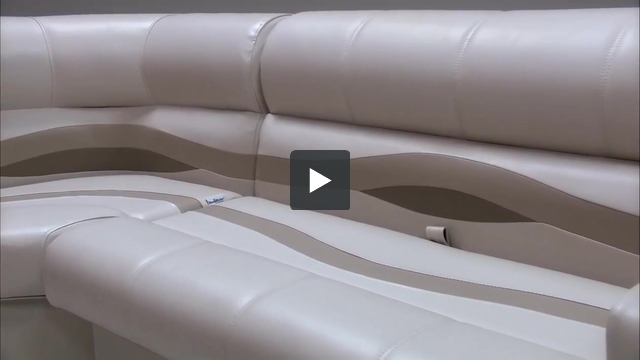 These pontoon boat seats make up our Premium PFG79 pontoon furniture set. what are overall dimensions ? 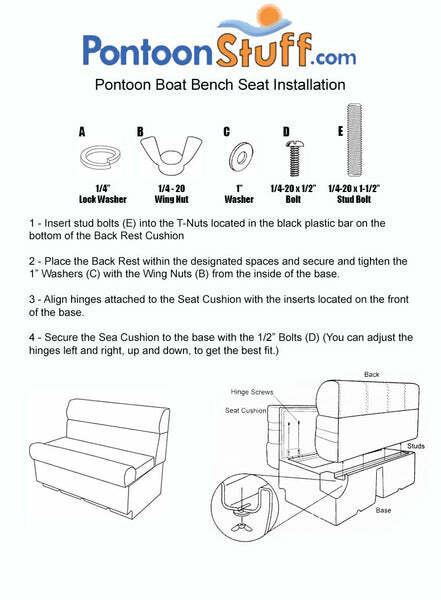 The overall measurements for the Pontoon Boat Seat Package PFG79 as listed on the website is 79". Yes! Plently of people install speakers into our plastic bases. Very esay to do as well.